Laura Inglis is a freelance artist based in Maryland. 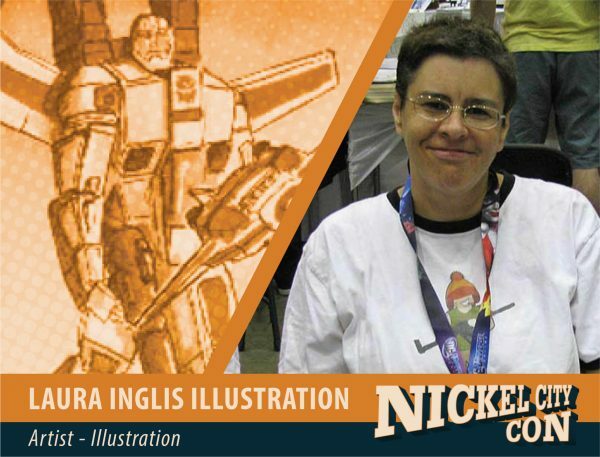 She has created artwork for over 30 licensed properties including Batman, Doctor Who, Red Sonja, Space 1999, Star Trek and Transformers. She’s also the cover artist for the paranormal novels “By Your Side”, “Testing the Prisoner” and “Like Mother, Like Daughter”.